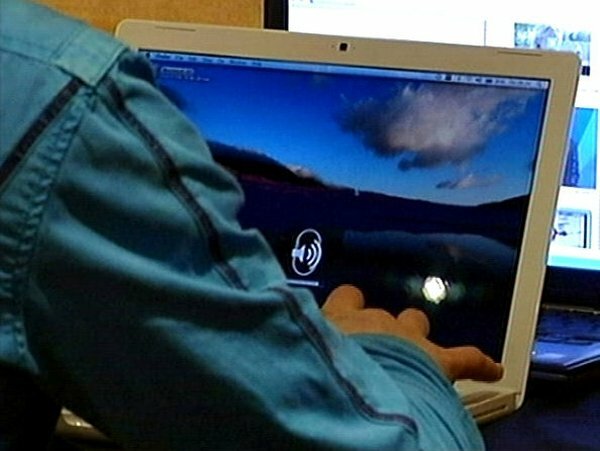 A €223m scheme to deliver broadband coverage to all of Ireland by September 2010 has been announced. Minister for Communications Eamon Ryan said a contract had been agreed to deliver the scheme to the remaining 10% of the population currently without cover. While Ireland has over 1.2m subscribers to broadband, approximately a third of the country is without coverage, affecting 10% of the population. 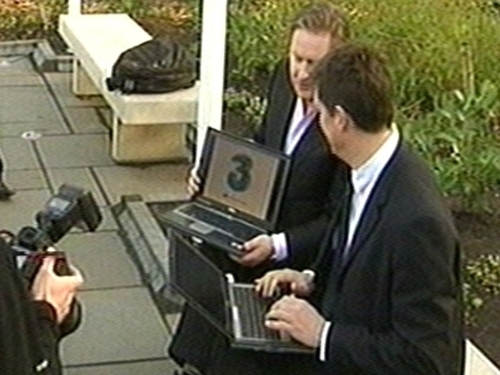 Now it is planned that everyone will have high-speed internet, no matter where they live, by September 2010. The company awarded the contract, 3 Ireland, says this will create 170 jobs and promised the 21-month deadline will be met. Mr Ryan accepted the roll-out should have been completed by the end of this year, but says it is now going to happen and the result will be a boost to employment. Yet work will have to take place at 390 locations - 160 of which are new. According to some analysts, this means a requirement for planning permission and scope for possible delays if appeals are lodged.